We all know how Big Bazaar is loved by families across the nation for its products as well as offers. 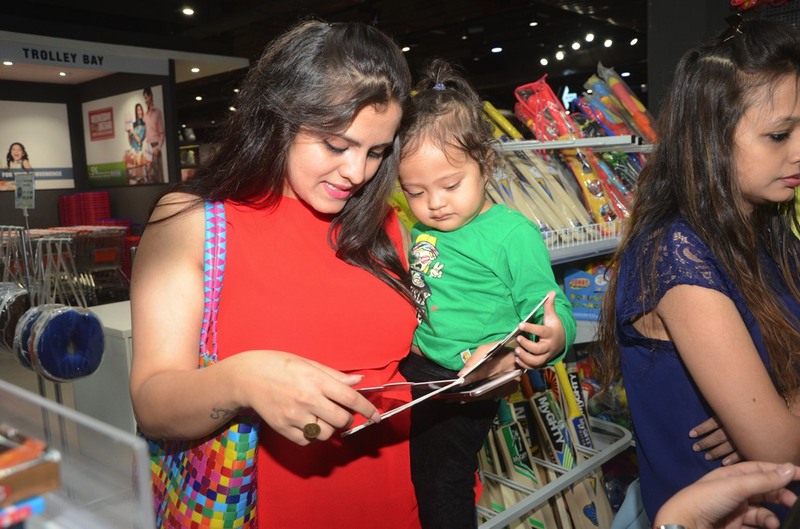 This time Team ChicLifeByte was there not for shopping but because of kids. Last weekend we witnessed the Kids Carnival 2016 which saw zest and excitement amongst kids as well as their parents. Whats more? The carnival is taking place across all Big Bazaar stores in the country. The carnival kickstarted from December 10, 2016 and goes on till January 8, 2017, Big Bazaar is all geared up to make this carnival an exciting and mind-blowing experience with enthralling activities, interesting games, fun packed competition and lot of prizes to be won! One of the key highlights of the carnival is the ‘ChotaBheem’ competition, in which, these little bundles of talent stand a chance to feature in the ‘ChotaBheem’ TVC. To feature in the TVC, all they have to do is send in a fun selfie taken at one of the Big Bazaar store! Engaging activities like drawing and singing competitions are designed for the young creative minds at the stores. As part of the carnival, the stores have a lot to offer every week, from My Heroes theme to My Jungle Setup, RC Range to My Mind (board games). There are tons of other events organised for the little ones to showcase their creative side. 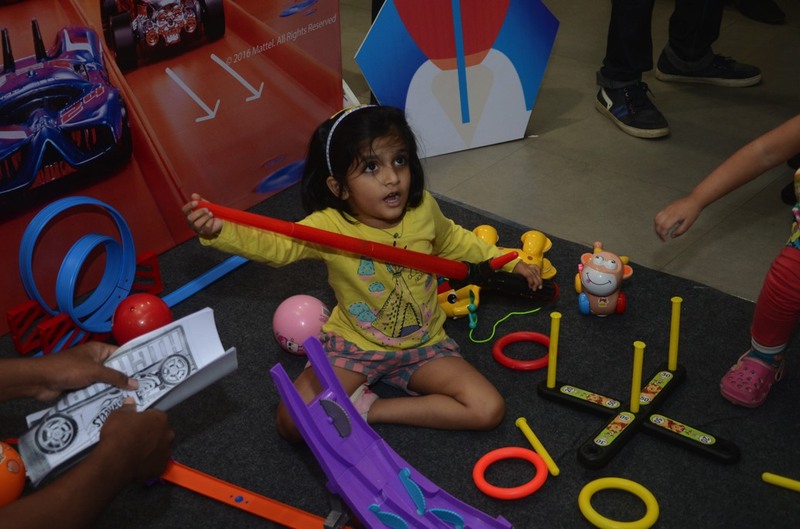 The Big Bazaar Kids Carnival is going to be filled with excitement and fun-packed activities. Mood board, ring toss, hopscotch, feed the joker, angry bird, golf ball throw are only some of the fun games that kids can enjoy to the fullest. 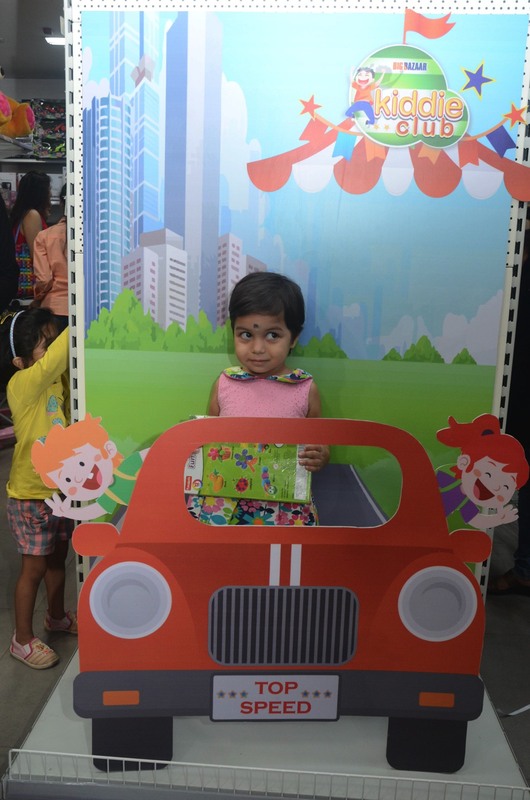 While parents can shop in the store, kids can click photographs in the photo booth. This only means, more shopping and more fun! So what are you waiting for? Make the most of your kids winter break!